Conover Consulting performs a free annual review of all employee benefits medical insurance, dental insurance, retirement plans and other employee benefits. 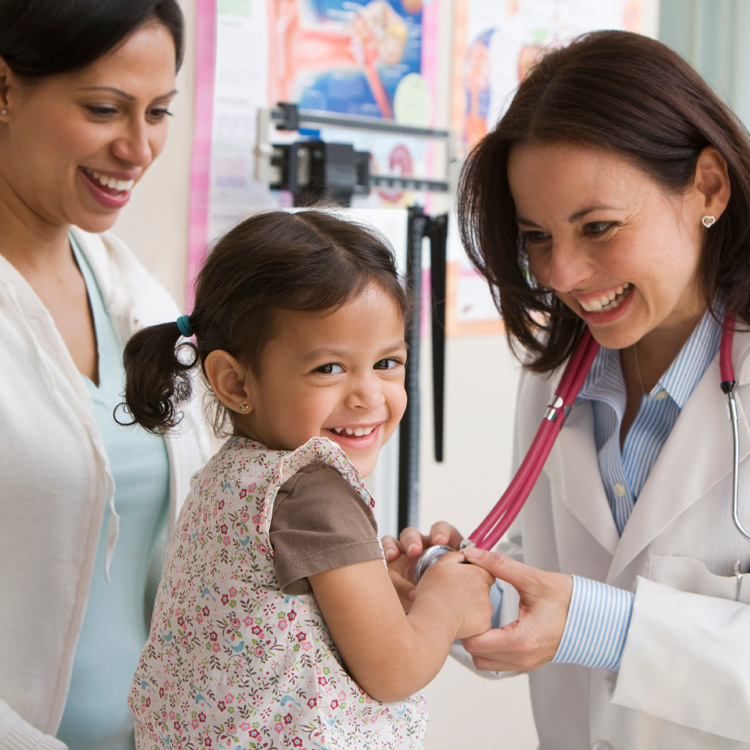 We will show you how your plans need to change to comply with the new Health Care Reform rules, and the best way to take advantage of the new rules. With over 25 years in the industry we bring a unique experience and viewpoint on the best way to control costs and still provide quality benefits. Making an intelligent and informed decision about your benefits is more difficult than ever before, and more critical than ever. 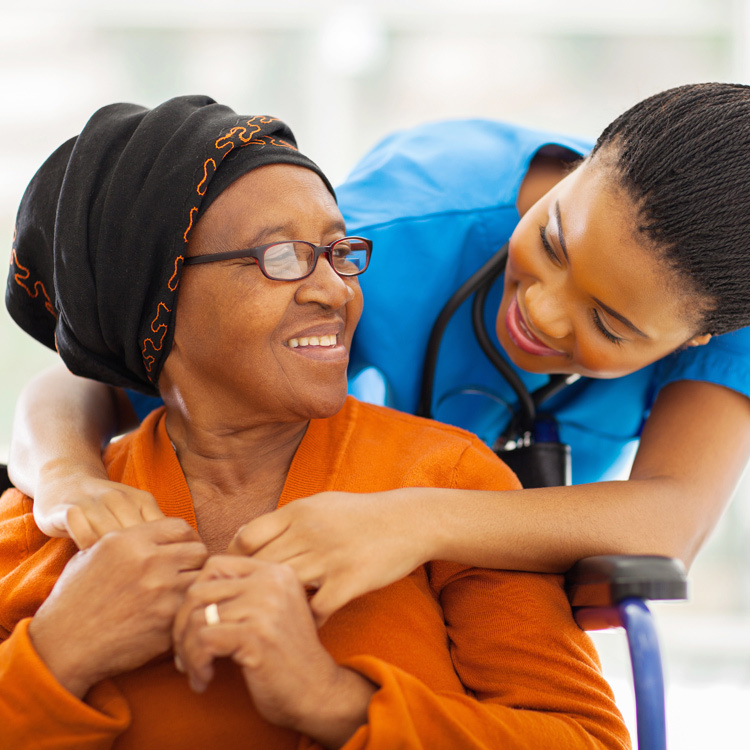 We are happy to walk you through the complicated area of medicare coverage. 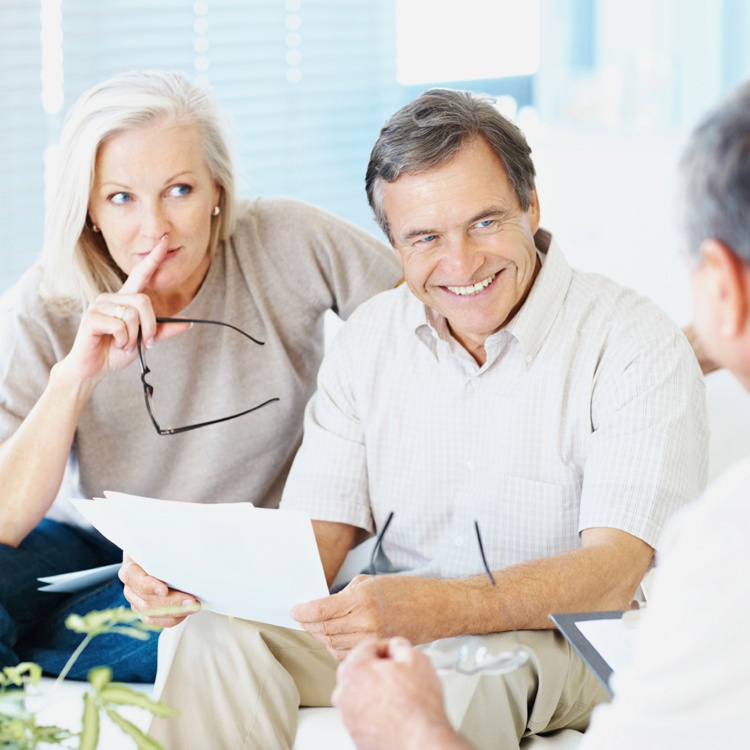 Conover Consulting services over 125 retirement plans. 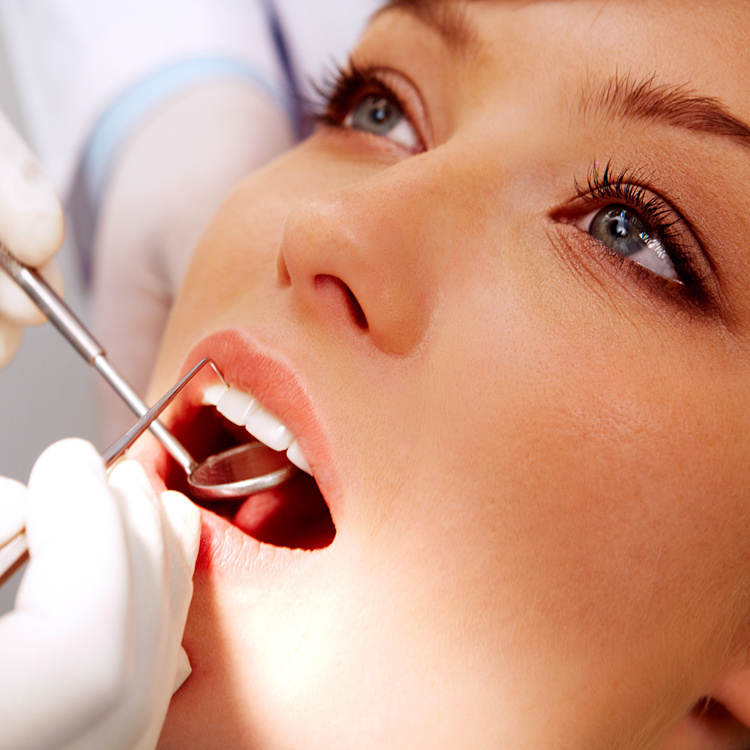 Dental Insurance plans are available both for individuals and corporations. 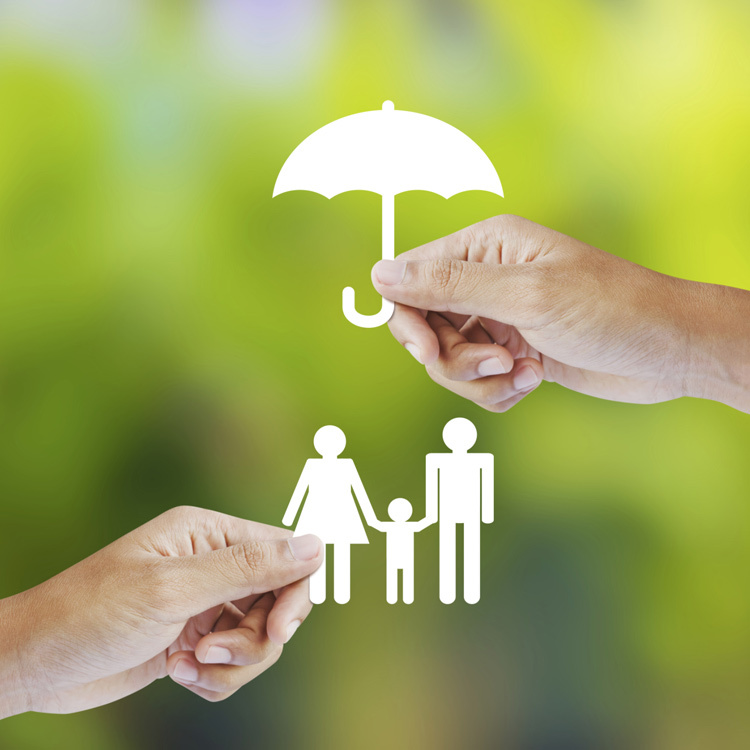 We will help you obtain the right policy to your specific need. A good disability insurance plan provides emergency funds, and both short and long term benefits.